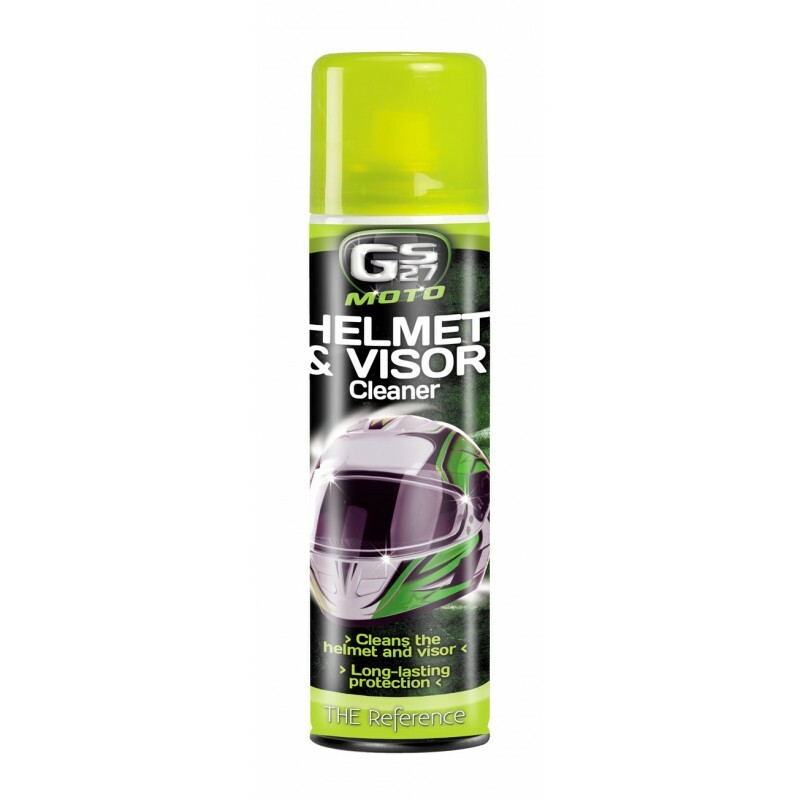 The foaming formula of the GS27® Moto Helmet & Visor Cleaner quickly and easily cleans helmet and visor exteriors: - Cuts through even the most stubborn dirt (insects etc.). - Streak free on visors. 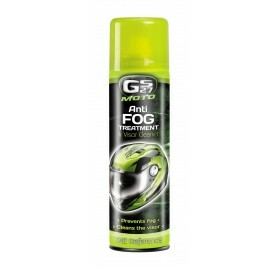 - Shines and protects the helmet. 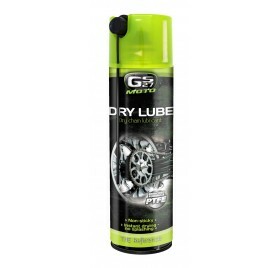 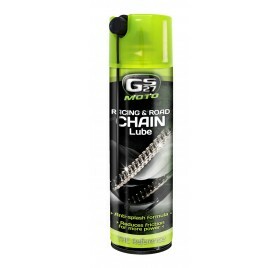 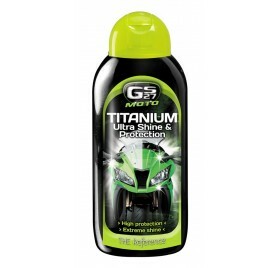 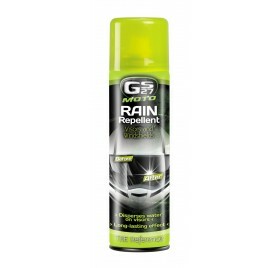 GS27 plus points: compatible with all matt or shiny helmet finishes. 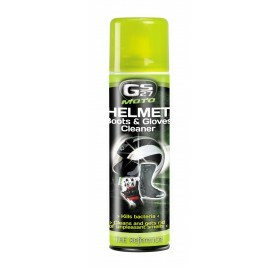 For all helmets, with matt or shiny finish, and all visor technologies. 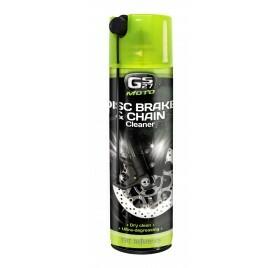 Shake before use. 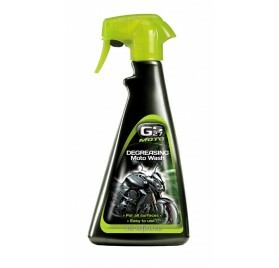 Spray directly onto the surfaces to be cleaned. 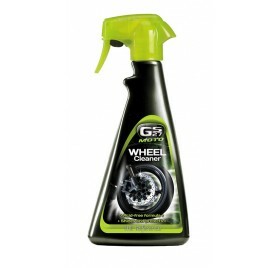 Wipe with a microfibre cloth. 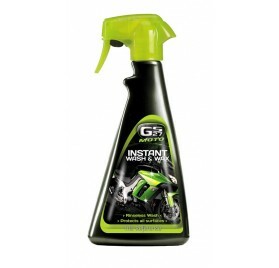 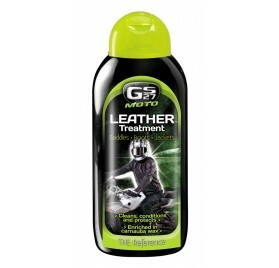 For the cleaning of the interior of the Helmet, use the GS27® Moto Helmet, Boots & Gloves Cleaner.